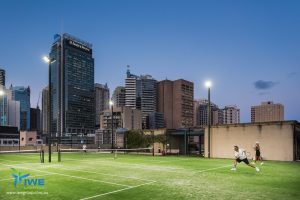 The Dynamic Sports Facilities team will work with you to design lighting to suit your court and local conditions. There are various lighting systems available, with LED lights becoming quite popular due to their reduced running costs and quality of light. 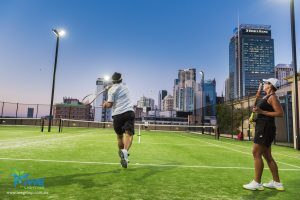 It is important to check with your local Council for any regulations concerning court lighting within your residential area.